Poll: Does it concern you that a third of secondary school students do not know who Shakespeare is? 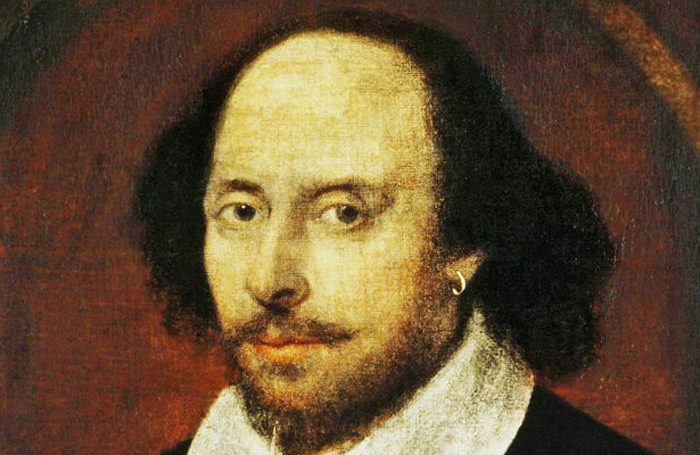 Last week, 30% of British secondary school pupils responding to a poll said they did not know that William Shakespeare was a playwright when asked to select writers from a list of names. The same study found that nearly half of the 1,000 children surveyed had never been taken to the theatre on a school trip, and was condemned as providing a “shocking” insight into the impact of declining arts education. This week we’re asking: Does it concern you that a third of secondary school students do not know who Shakespeare is? Does it concern you that a third of secondary school students do not know who Shakespeare is?